How Big Do These Cats Get? Spots of Africa offers affectionate yet wild looking savannah kittens to the elite cat owner -Walk on the wild side, own a Savannah. California Born, exotic, hybrid kittens. Lori, the owner of Spots of Africa has been raising and rescuing cats for over 25 years. 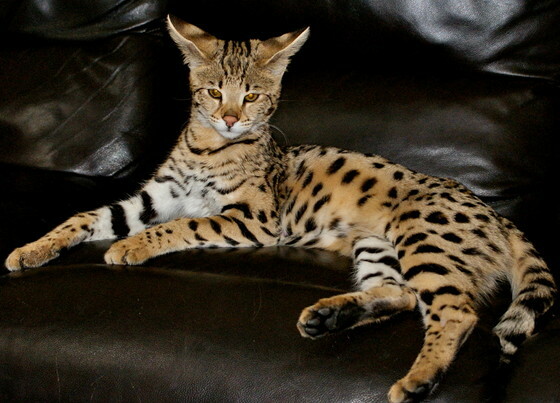 She fell in love with the Savannah cat 6 years ago and has been breeding ever since. Now in an effort to offer you the most beautifully spotted cat to be your next pet, we are offering you Savannah kittens. 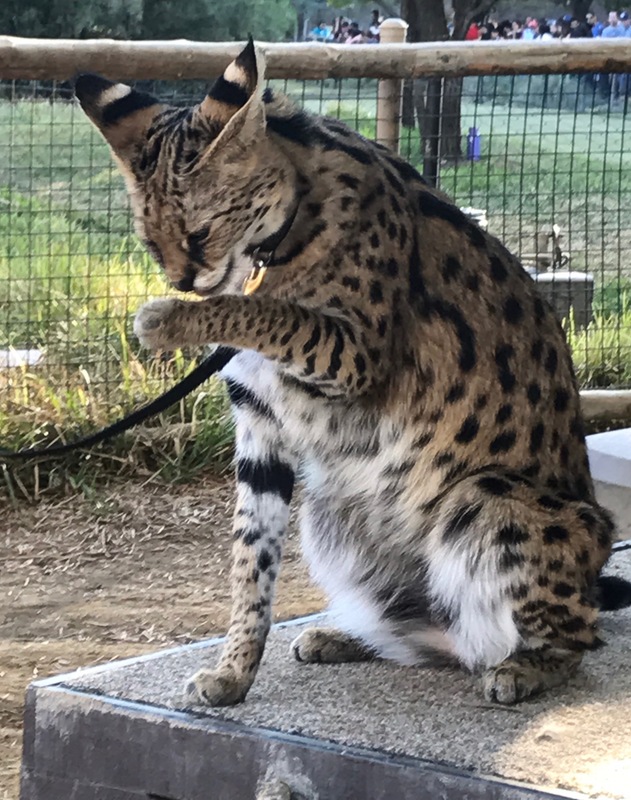 Spots Of Africa knows it is a new world and a new adventure for many people to get a Savannah, which is the worlds tallest cat. Lori’s life love is cats and her goal is to help others “find their next best friend”. 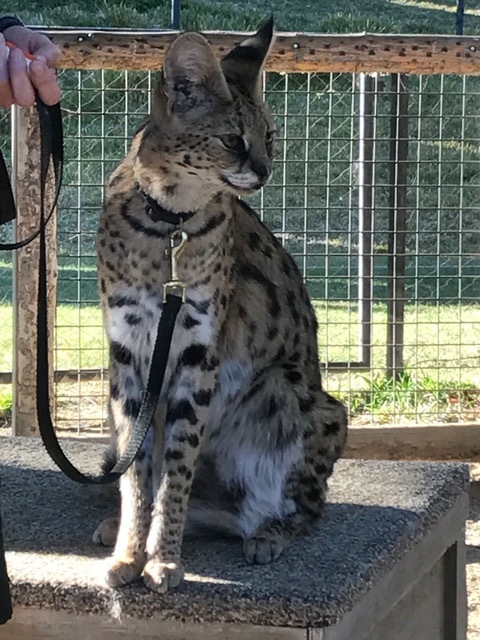 She is offering large savannah cats with a HIGH PERCENTAGE of serval. You will find F3 SAVANNAH KITTENS which are 20-27% Serval, at Spots of Africa. 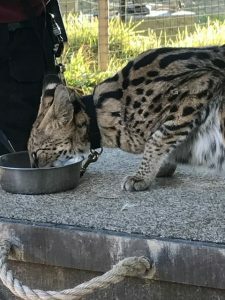 Spots of Africa is a TICA registered cattery striving to provide new best friends to those who wish to “Walk on the Wild Side” with an exotic cat as part of their family. We hand raise our kittens in our home, with our German Shepherd mix dogs, kids, other cats, and friends. Queen Zena gave birth to 3 F3 Savannah Kittens on September 11th 2018. Three beautiful F3 savannah kittens. Queen Kiara hopefully should be expecting late March. 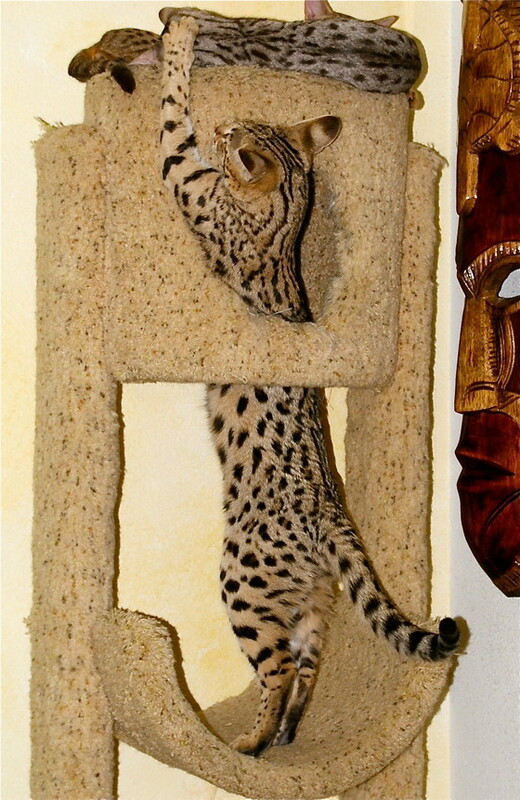 Adopt your Savannah kitten, get on our waiting list. SPOTS OF AFRICA OFFERS EXOTIC, TOP QUALITY SAVANNAH F3 KITTENS, HOME RAISED IN SOUTHERN CALIFORNIA SPOTSOFAFRICA.COM WALK ON THE WILD SIDE California Based Cattery Savannah kittens available now!